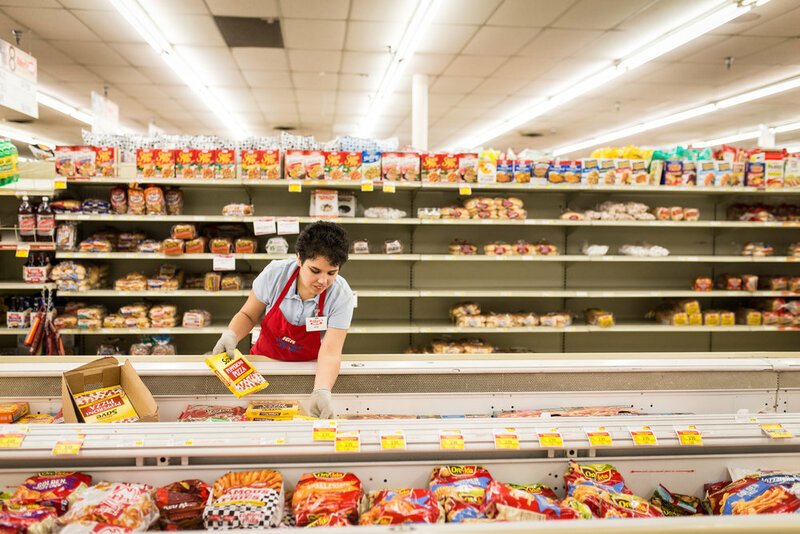 Katie works at Baker’s IGA in Mount Vernon. 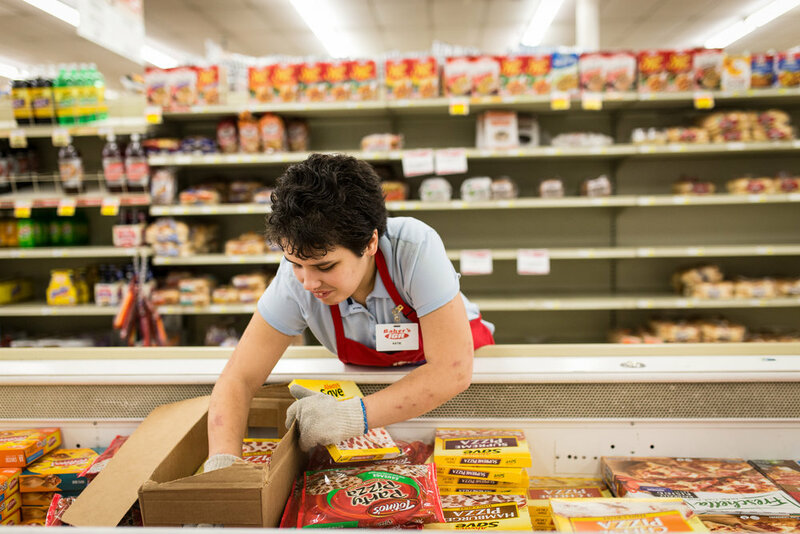 She started her employment career through the Summer Youth Work Experience where she toured many different places of employment— Baker’s was by far her favorite! After she graduated from high school she started working with them two days a week. She loves working hard so she can save her money to go to concerts! 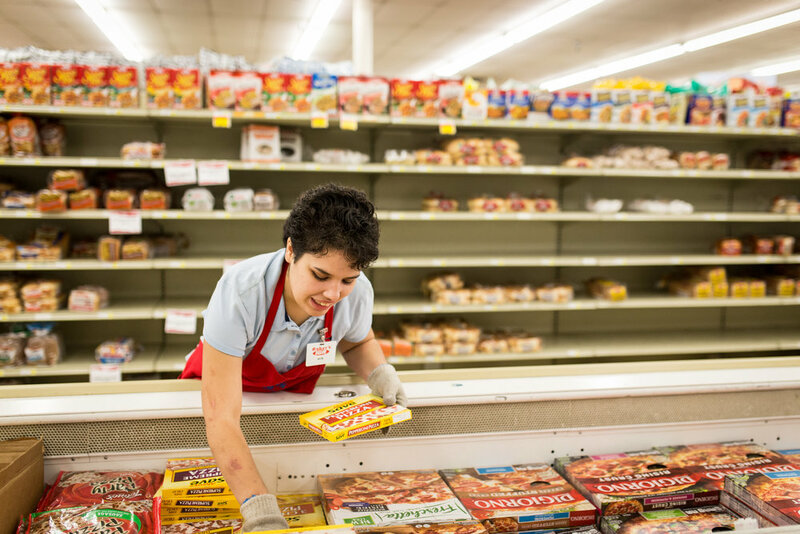 Each day she starts with restocking the ice cream section, then makes her way through the store until all the departments are fully stocked and clean! Carina has always had a dream of working in the community, talking to new people and earning her own money. Since July she has been working at Dairy Queen in Mount Vernon. She enjoys delivering food and ice cream to all the different customers, busing tables, cleaning the restaurant and learning new skills. She loves talking to all of the customers that come through and she ensures they have a wonderful experience at their location! Luke started his employment journey by doing Summer Youth Work Experience at various places around Knox County. His favorite place to work was AVI Food Systems at Kenyon College. He recalls that the first time he worked there he ate so much food he almost made himself sick! He’s been employed there for a little over a year and really enjoys working in the bakery department. He enjoys helping students fill up their plates, cleaning, sweeping, mopping and ensuring the departments are clean. He has great supports from his co-workers, managers and job coach.